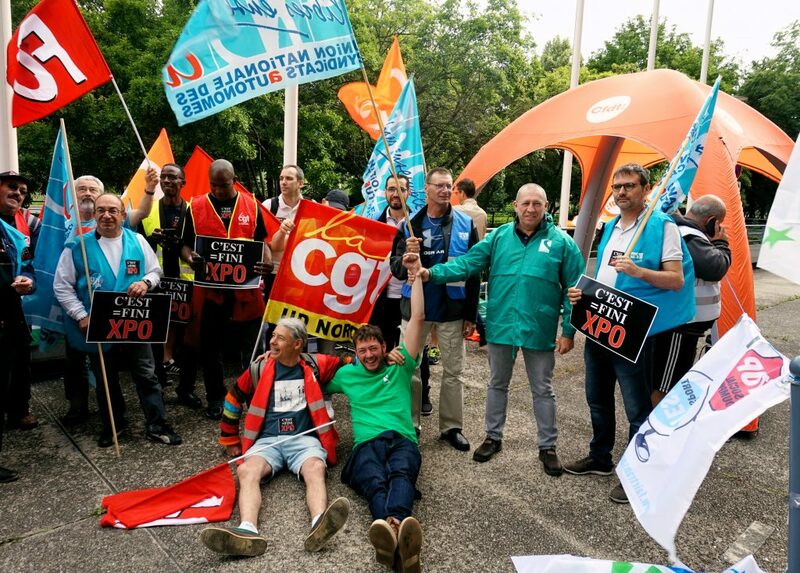 XPO workers at warehouses across walked out from 0900 to 1200 on Friday 15 June to protest XPO’s unwillingness to deal with serious irregularities in its pay, and to show solidarity with XPO workers who have experienced harassment and discrimination across the world. 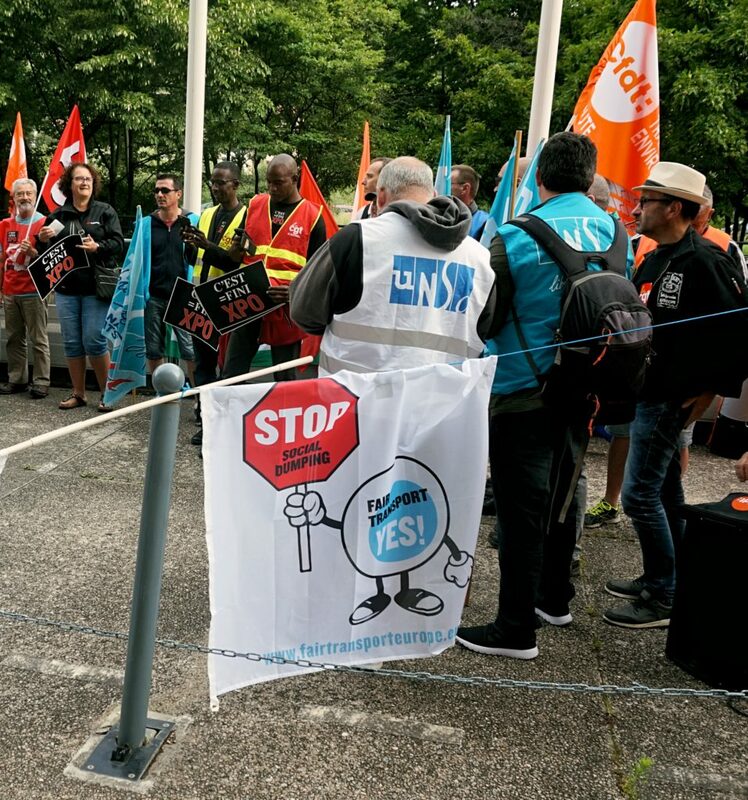 At the same time, XPO workers from the USA and Spain addressed shareholders at the company’s European annual general meeting (AGM) in Lyon, France, telling their stories of sexual harassment, gender discrimination and even death in the workplace. The workers presented a report detailing systematic gender discrimination at XPO in Spain. ‘Women’s Wellbeing At XPO’ describes gender bias at one XPO warehouse that handles an Amazon contract, and the devastating effect it has on the women workers there. Included in the report is evidence that women are paid less, they are not given the promotion opportunities of men and their skills and experience are ignored.